Lithuania's Dalia Grybauskaitė and her Baltic counterparts will meet with US Vice-President Mike Pence in Tallinn, pledging to address US military assistance, cyber security, the Belarusian nuclear power plant in Astravyets and supplies of US liquefied gas to Europe. The four-country meeting is scheduled for Monday, the Lithuanian president's press service said on Thursday. In Grybauskaitė's words, US presence in the region is of utmost importance amid continued militarization of the Russian Kaliningrad region and the upcoming Russia-Belarus war games Zapad 2017. 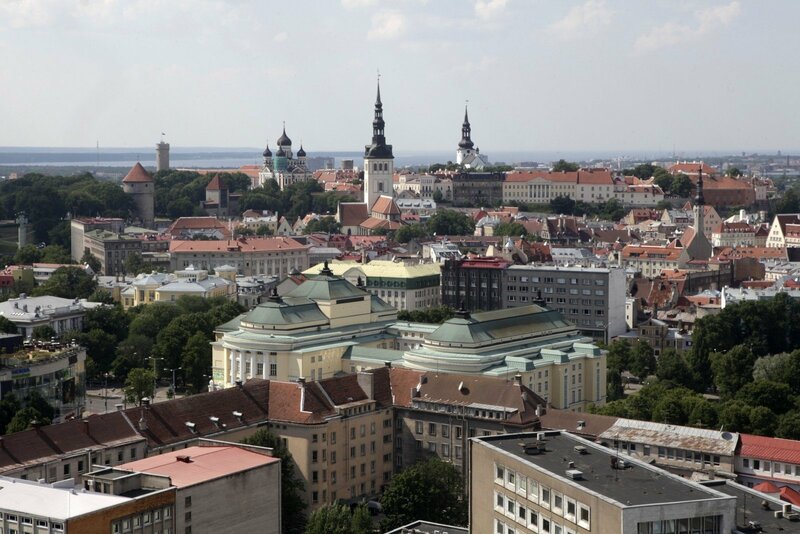 In Tallinn, the heads-of-state will discuss the regional security situation, defense cooperation between the Baltic states and the United States, as well as preparations for the 2018 NATO summit, the President's Office said. According to the press release, US support is very important to the development of regional air defense, as well as faster decision-making processes within the Alliance, specific measures to prevent possible military isolation and constantly updated defense plans with assigned military capacities. "The meeting with focus on cyber security. Europe and US are faced with large-scale cyber attacks that have become a component part of the Russian military doctrine. (…) The meeting with the US vice-president will address energy cooperation, boosting of energy security and a response to the threats of the Astravyets NPP," reads the communique. The first shipment of US liquefied natural gas (LNG) will reach Lithuania shortly, the President's Office said. 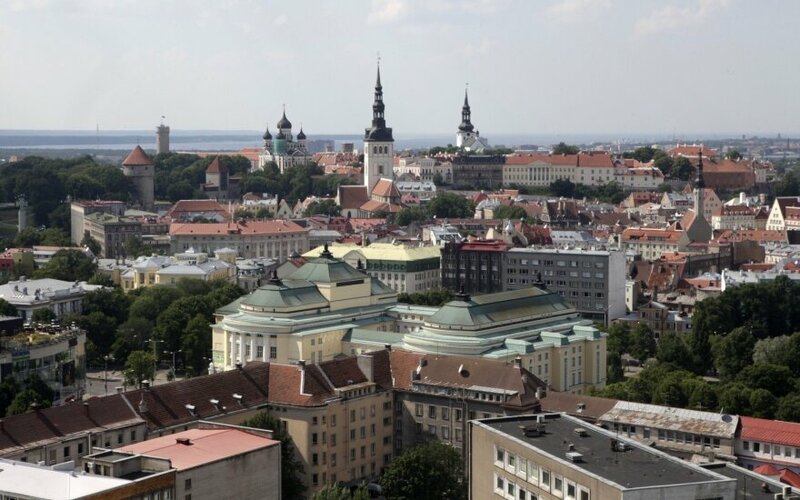 Tallinn will also host a working meeting of the three Baltic leaders, which will address implementation of regional strategic energy and transport projects, the most relevant EU matters and assistance to EU's Eastern partners, the press service noted. A ripple of concerns had rippled across Eastern Europe after US President Donald Trump pledged to improve ties with Russia during the election campaign and dismissed NATO as outdated, furthermore, refused to state public support to the collective defense principle during a recent visit to Brussels. However, diplomats also note the increased frequency of visits of officials of the new US administration to the region. In May, US Secretary of Defense James Mattis visited Lithuania, and US House of Representatives President Paul Ryan went to Estonia in April.